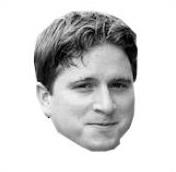 Some of you are used to the darkness provided by Discord, Twitch, your basement, YouTube, amongst many others. 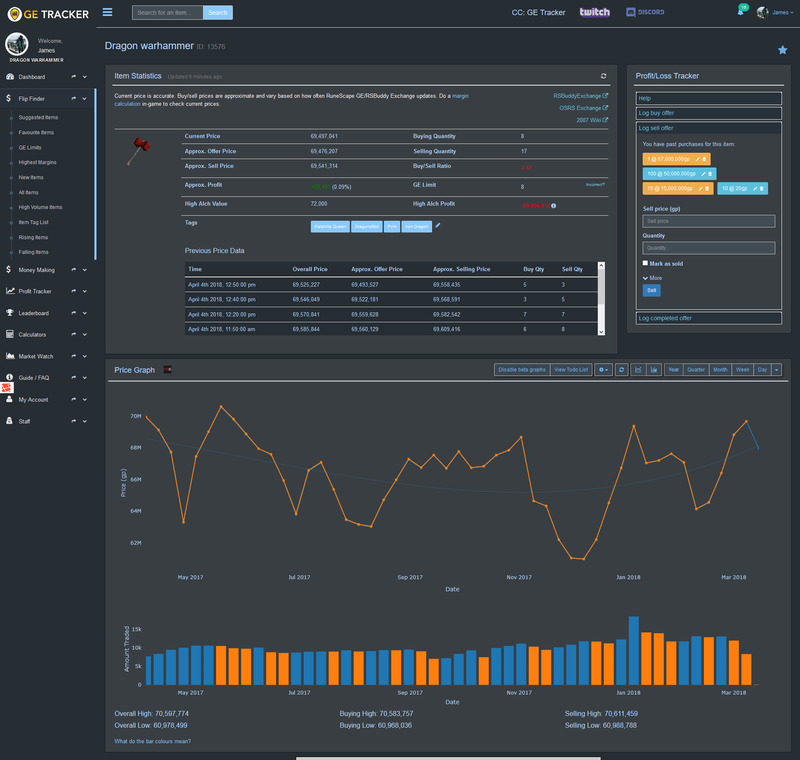 We're proud to annouce that after much hard work from BenefitsOfaCow, GE Tracker now has a Night theme! The Night Theme can be enabled by navigating to My Account -> Enable Night Mode. This should make using GE Tracker much easier on the eyes. 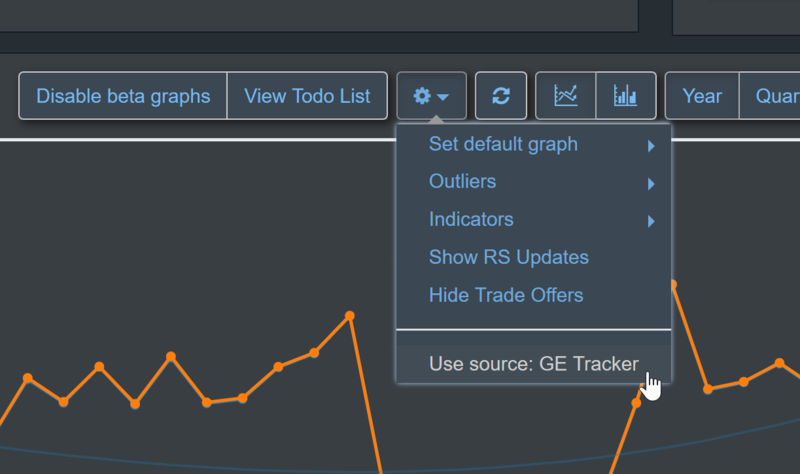 As a fix to this solution, you can enable GE Tracker as the graph source on your graphs by selecting Options -> Use source: GE Tracker. You will then see your graphs populated again, with data only missing when the API was completely offline, and we were unable to retrieve any price updates.